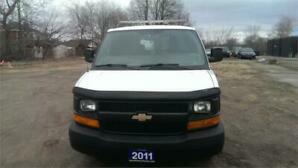 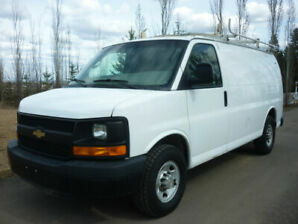 2014 Chevrolet Express G2500 Cargo Van FULLY LOADED!!! 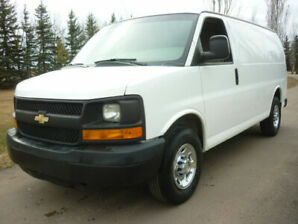 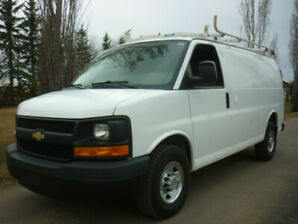 2013 Chevrolet Express G2500 Cargo FULLY LOADED/FULLY EQUIPPED!! 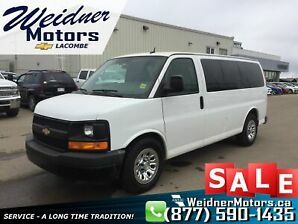 2015 Chevrolet Express Cargo Van 2500 RWD 4.8L - Great Options!